How many times have you gone into the bathroom and wondered when the last time it was you cleaned it? The water marks on the mirror mock you. The soap scum is screaming at you from behind the shower curtain. But worst of all, the terrible odor coming from the toilet is enough to make you want to run away screaming and never return. No one wants to clean the toilet. Heck, no one even wants to talk about cleaning the toilet. But since we find ourselves on the porcelain throne several times a day, it’s important that your potty is as clean as possible. 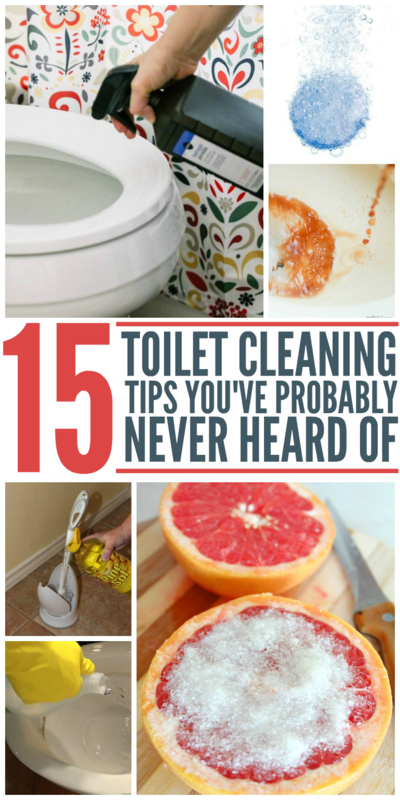 But if the products you’ve been trying just aren’t cutting it for you, we’ve rounded up some toilet cleaning tips you’ve probably never heard of. Hey, it’s worth a try, right? Instead of using harsh chemicals, you can disinfect your toilet with hydrogen peroxide. It needs to sit for 30 minutes before flushing. She also explains the difference between disinfecting and cleaning really well. Speaking of cleaning, you’ll have to try her homemade toilet cleaner! 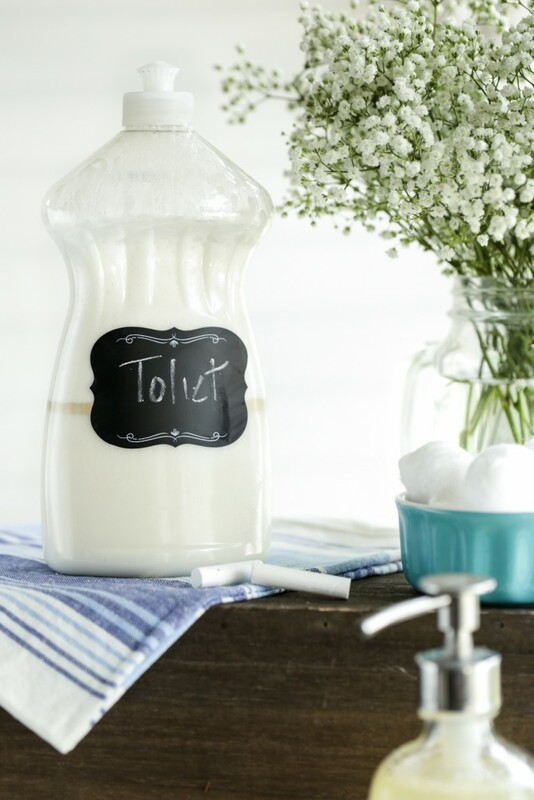 Make your own toilet bombs with baking soda, vinegar and tea tree oil. Does your toilet have an unsightly ring? 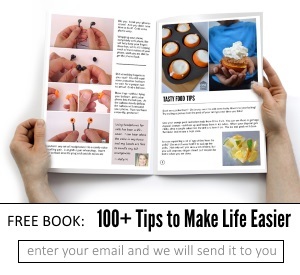 Get rid of it with a toilet pumice stone. 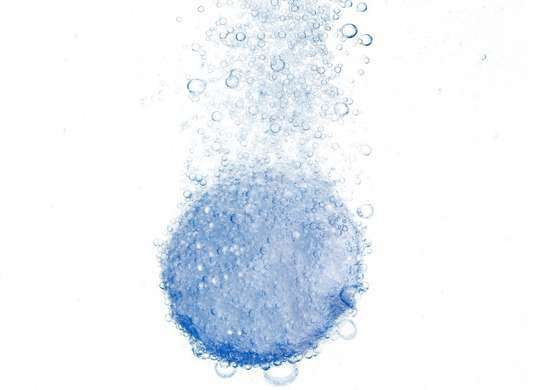 Clean your toilet with almost no effort using Alka Seltzer. Drop two tablets in, and leave for 5-15 minutes, depending on how long it takes them to dissolve. Swirl your brush, and you’re done! 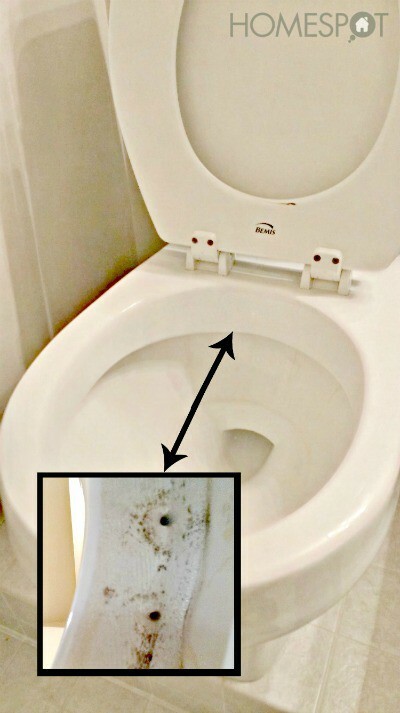 Calcium and lime buildup in your toilet can make it look… well, just plain gross. Grab a bottle of Gatorade to get rid of it. Seriously… just watch the video! 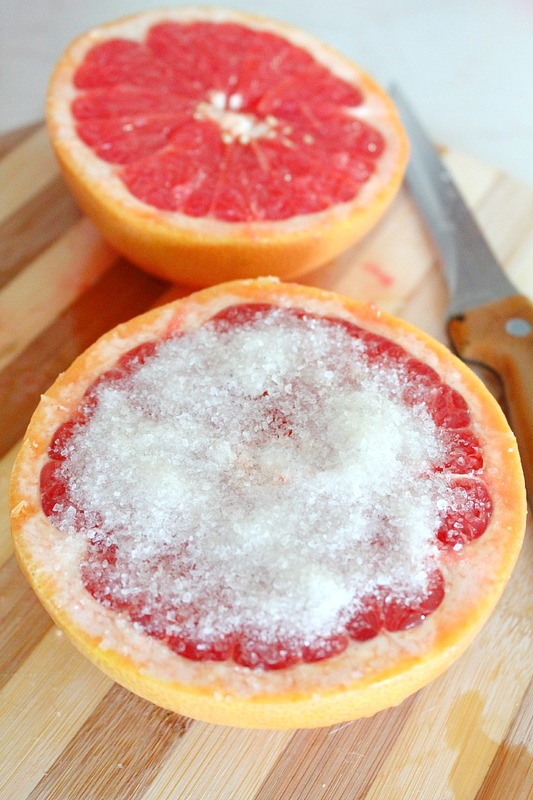 Here’s another green cleaning solution: grapefruit and salt. Just cut a grapefruit in half, dip it in salt, and scrub the toilet. I bet it smells great after! 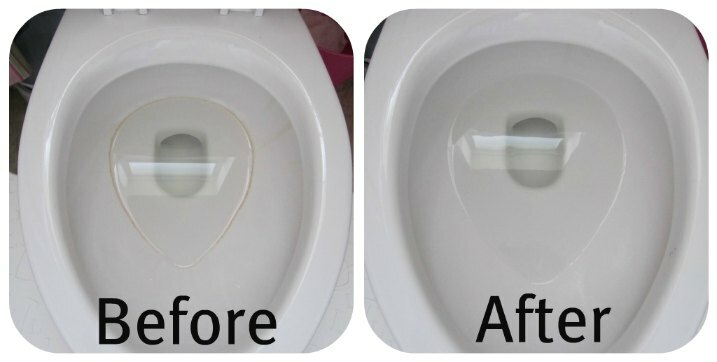 This next picture may make you go “Ick,” but for good reason… We often neglect to remove the seat to clean around the toilet seat joints. Here’s what could be hiding there, which may be causing an unpleasant urine odor, especially if you have boys in your house. 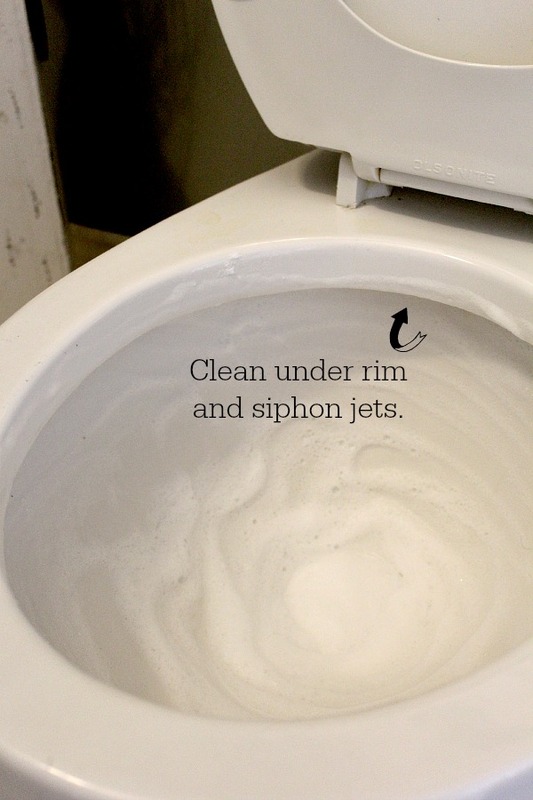 Vinegar and duct tape can clean the siphon jets underneath your toilet rim. This needs to be done about once a year. Don’t neglect your toilet bowl brush. 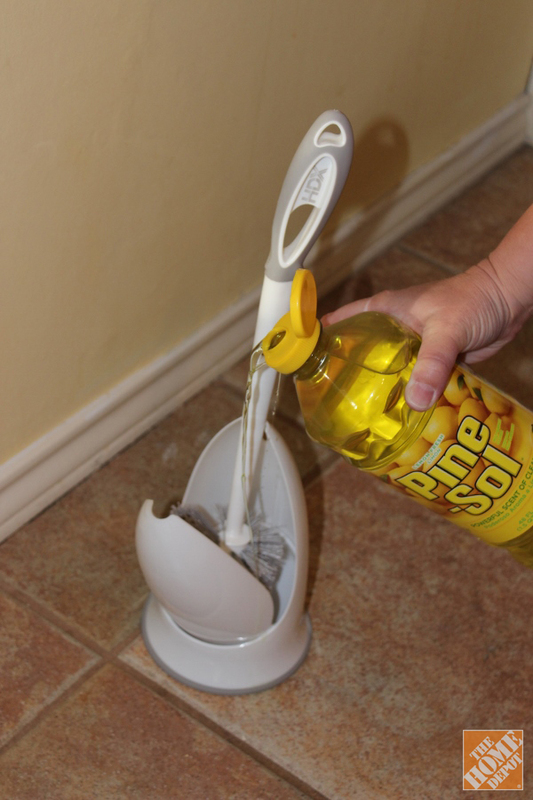 Pour some all-purpose cleaner into your brush holder to keep it clean and sanitized between uses. 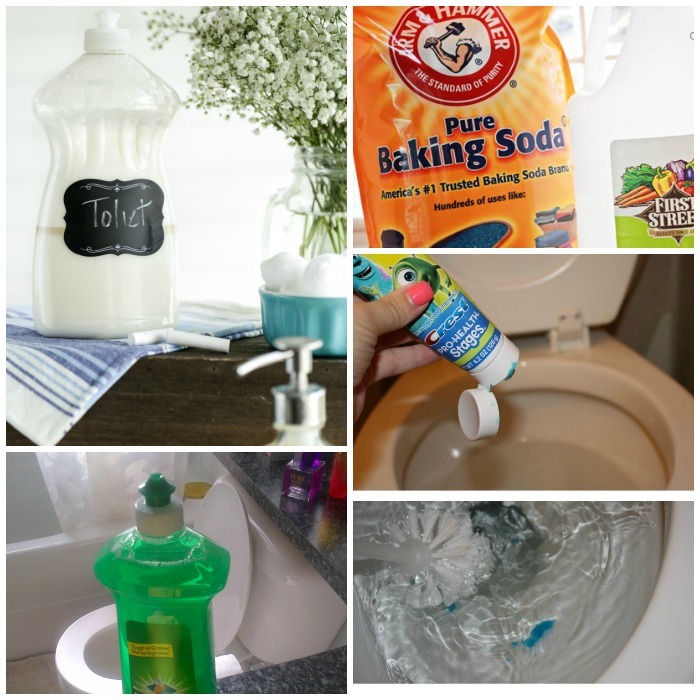 Castille soap and borax form a wonderful toilet cleaning foam, and you can use a toothbrush to really get up under the rim to clean the siphon jets. 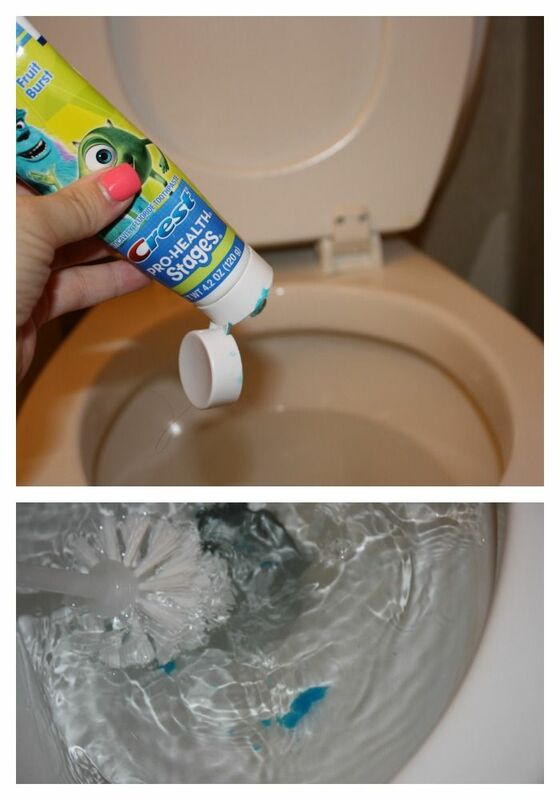 If you have company coming over and don’t want to stink up the bathroom with the smell of chemicals, clean your toilet with toothpaste instead. See our other toothpaste tricks while you’re at it! 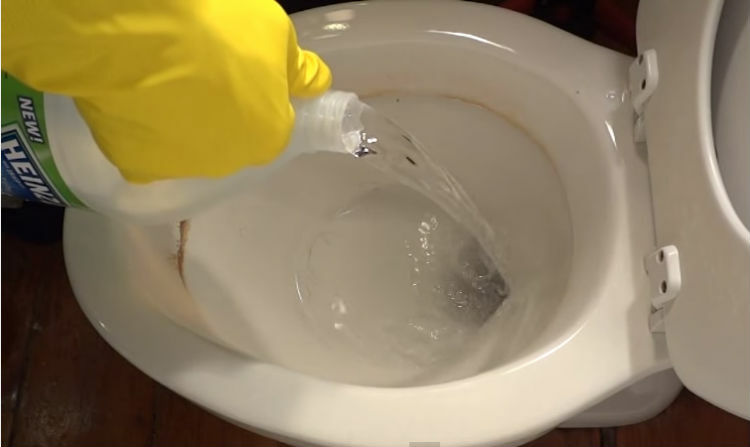 Using Coke to clean the toilet is a popular trick on Pinterest, but it has mixed results. It may work for light cleaning, but it it appears to make hard water stains look even worse. Try at your own risk! The next time your toilet is clogged (and your plunger isn’t working or you don’t have one handy), pour hot water and dish soap down the toilet. Warning: do not pour boiling water down the toilet, though, as this could crack your bowl. Plain distilled vinegar is an effective toilet cleaner, too. For stains that are higher than the water reaches, soak some paper towels in vinegar and place them on the stain for a few hours. Remember to remove the paper towels from the bowl… Don’t flush them! 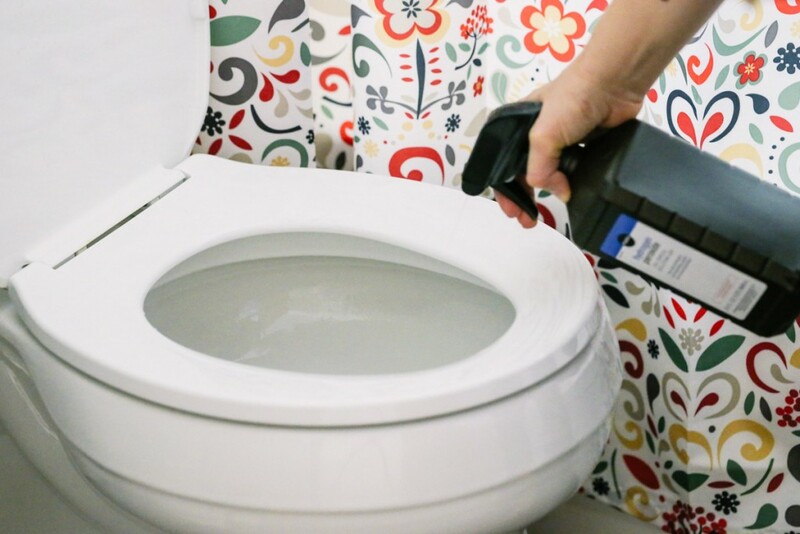 There is no need to fear the toilet cleaning process. Yes, it’s gross but with these tips in your mental cleaning basket, you’ll be able to conquer whatever cleaning task comes you way. 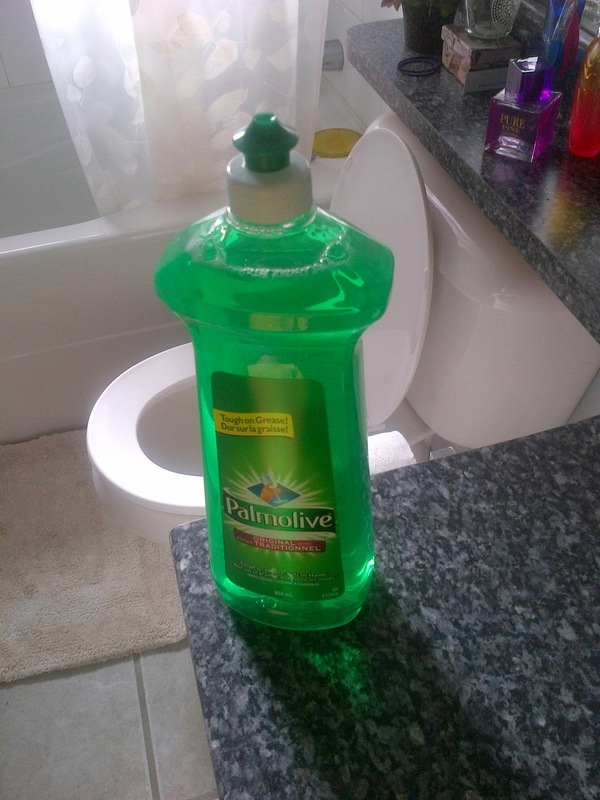 Do you have a strange or unusual toilet cleaning tip that has worked for you? Share it with us on our Facebook page!